Colton Haynes has had a busy 2017 so far. 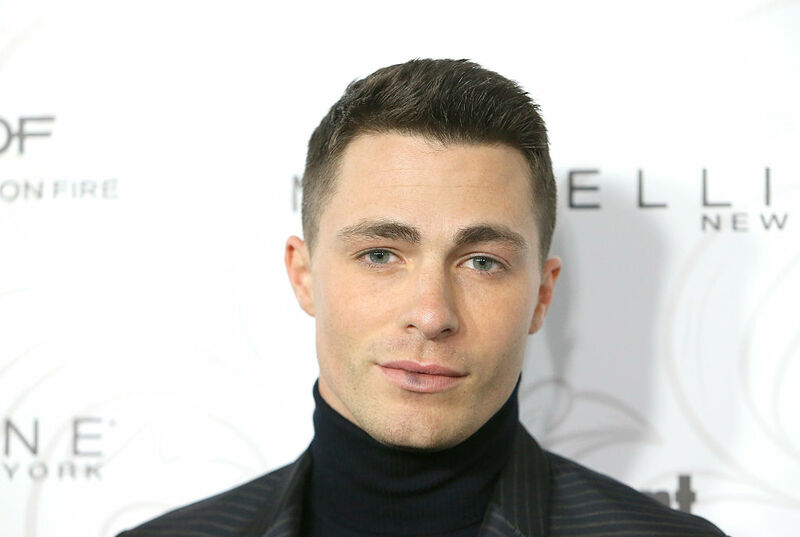 Not only does he star in both MTV’s Teen Wolf and The CW’s Arrow, but Colton just got engaged to Jeff Leatham. Yeah, it’s been a big year already for the handsome star, and it’s only March. But now, things are getting even more exciting. Via his Instagram, Colton just dropped another huge announcement, making his 2017 an even bigger deal than it already was. When we looked at Colton’s Insta bio, we noticed something a little different that wasn’t there before. 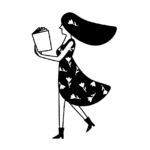 And it suggests that there’s some VERY exciting news to come. "Uncle. Soon to be father. Traveler. Actor. Goof." Yep, it says it right there in totally low-key terms. Colton’s letting us all know that he’s soon to be a father. And we think that all the congratulations are in store for the adorable couple. Colton and Jeff seem so incredibly happy, so it’s no wonder that they’re starting a family ASAP. Colton also posted this very cryptic Instagram from the pool. "Sunday Fun Day. Covering that layer of pregnancy while I can @jeffleatham lol!!! "
Obviously, we know that Colton isn’t pregnant. But clearly, he’s hinting that he and Jeff are expecting. And he makes us LOL through our frustration that we don’t know more details. We bet Colton will make an awesome dad, because he’s already so close with the rest of his adorable family. So sweet! We wish all the best to Colton and Jeff. And we can’t wait to hear more about their expanding family!